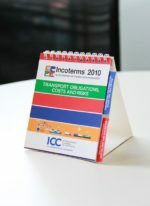 Handy and practical digest of all 11 Incoterms rules. 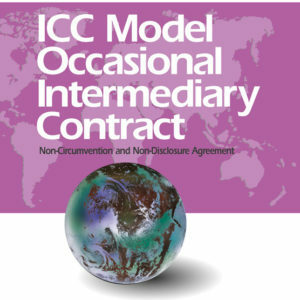 The concise format makes it quick and easy to check the terms when needed or always have them with you in a meeting or on a business trip. 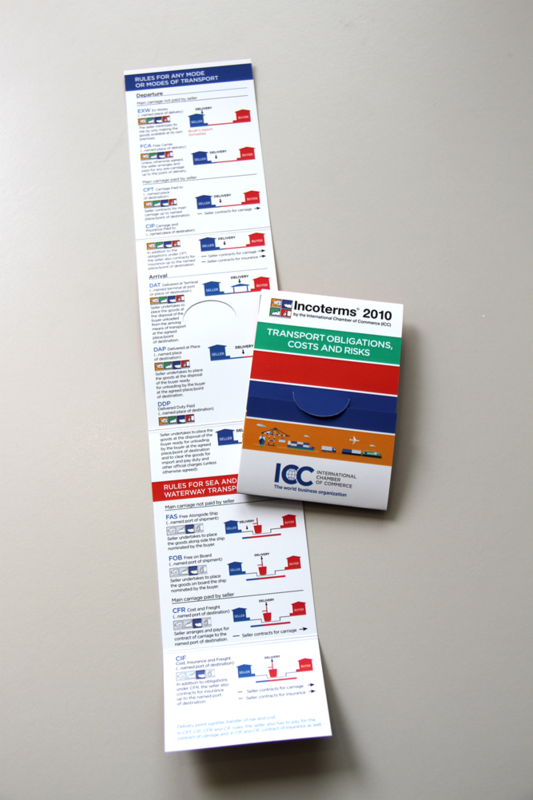 Pack of 5 Pocket Guides.